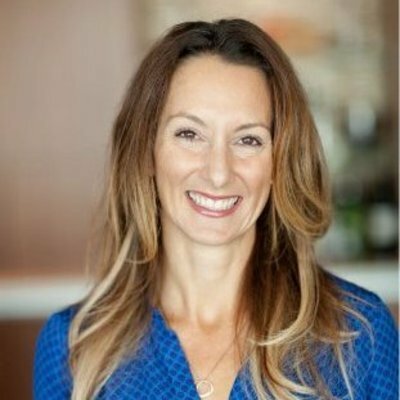 "Amy Bohutinsky is the COO of Zillow Group, a portfolio of the world's largest real estate and home-related brands, including consumer brands Zillow, Trulia, HotPads and StreetEasy. Prior to this role, she worked as Chief Marketing Officer at Zillow Group and Director of Communications at Howire. Mentor was named Top 50 Women Brand Marketers and serves on a board of Avvo, the web's largest legal marketplace, Q&A forum and lawyer directory. She holds a BA in Journalism & Mass Communication from Washington and Lee University."